Bret Baier, Channing Frye and Greg Olsen are this week’s guests for the Life of Dad Show Remix. This episode of The Life of Dad Show Remix takes a look at three dads who are raising awareness for congenital heart disease (CHD). Bret Baier, Channing Frye and Greg Olsen have experience dealing with CHD and share their thoughts with us for this special edition Life of Dad Remix show. These interviews were from previous episodes of The Life of Dad Show and highlights their conversations on fatherhood. Leave a review on iTunes or wherever you download the podcast for a chance to win a Life of Dad prize pack! This week is CHD Awareness week. We here at Life of Dad make it point to help raise that awareness. One way we do that is by talking with other dads who have experienced CHD in one way or another. Tommy Riles and I spoke with Fox News Chief Political Anchor & Executive Editor, Bret Baier. 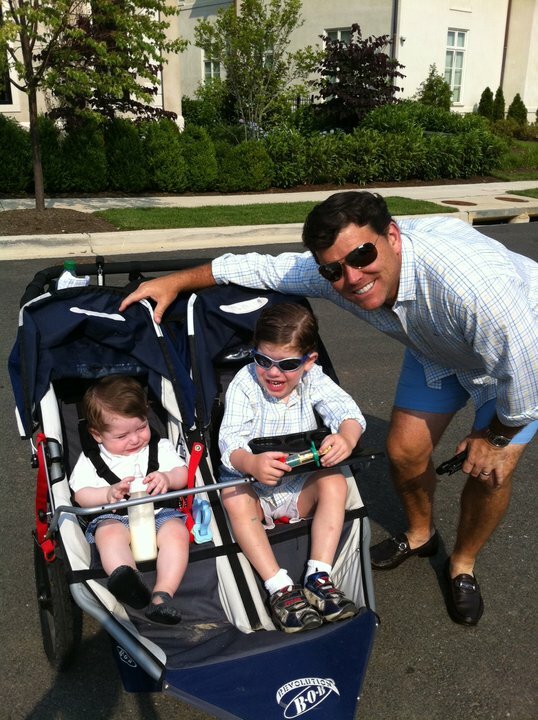 Bret Baier’s son Paul has CHD. In his book, Special Heart: A Journey of Faith, Hope, Courage and Love Bret chronicles the journey of his son Paul, and the remarkable medical advances that have helped him overcome congenital heart defects he’s faced since birth. Plus 100% of the proceeds Bret receives from the sale of the book will go to various non-profit pediatric heart causes. For more information and to purchase the book you can visit www.specialheartfamily.com. 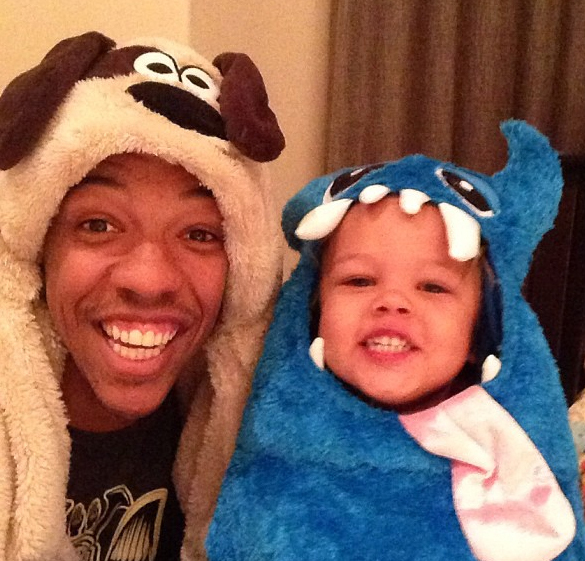 Channing Frye a few years ago found out that he had an enlarged heart. Frye was told he couldn’t play that year in the NBA. It was tough news for him to digest, but he didn’t let that slow him down. In his year hiatus from the NBA, Frye spent time with his family, did some traveling, and had time to do some personal reflection. Frye also started up the “One Heart” T-shirt campaign for his foundation, the Frye Family Foundation. Proceeds from the sale of these shirts will go to two charities. You can purchase the shirts here! Channing and his wife are blessed with two kids, Hendrix and Margeaux. His daughter, Margeaux was born with cataracts and was basically blind for the first eight weeks of her life. She had to go through a bunch of surgeries last summer. The good news is that she is better and so is daddy. 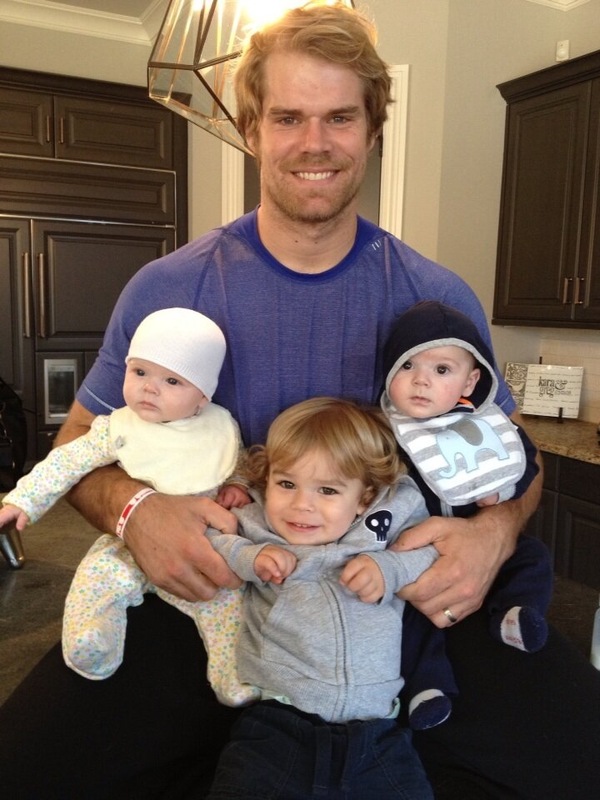 Greg Olsen plays in the National Football League as a tight end for the Carolina Panthers. He started his career with the Chicago Bears in 2007. He has been through a lot in the league, but he had his toughest challenge off the field. During the offseason in 2012 Greg and his wife, Kara were ecstatic when they received the great news of Kara being pregnant with twins. They already had one son and now their family was about to get bigger. Sadly they got news that one of their babies would be born with a severe congenital heart defect (CHD), called Hypoplastic Left Heart Syndrome. Thankfully Greg and Kara went to Levine Children’s Hospital where both babies were born. Their son TJ has CHD and he needed a few operations on his heart. Now almost a year and a half has passed and TJ is doing well. The Olsen’s wanted to help out other families who would deal with CHD. They set up “T.J.’s ‘HEARTest’ Yard” program under their Receptions for Research foundation. This program provides families of babies affected by CHD with many programs that include in-home, private nursing care, physical therapy and speech therapy as well as more outstanding services. For more shows like this check out The Life of Dad Show.